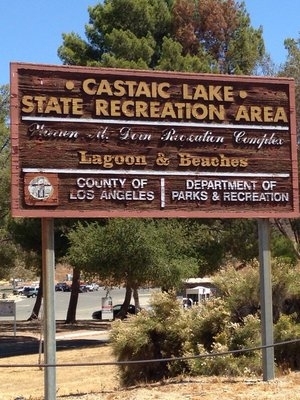 Local Directions: Located in northern Los Angeles County, just 45 miles north of downtown L.A., and 40 miles south of the Grapevine, off the 5 Freeway in the City of Castaic. 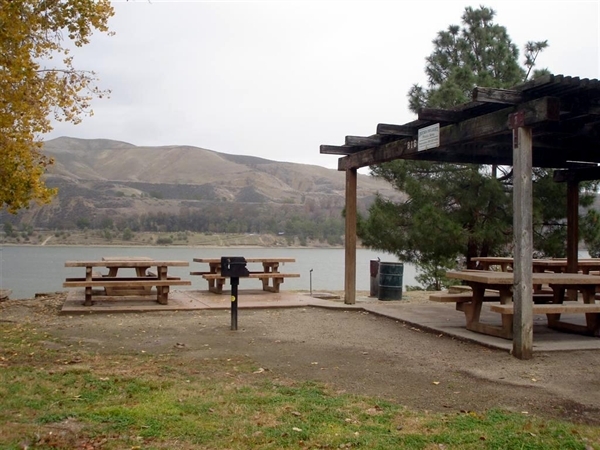 Exit either Lake Hughes Road, or Parker Rd., and go east. 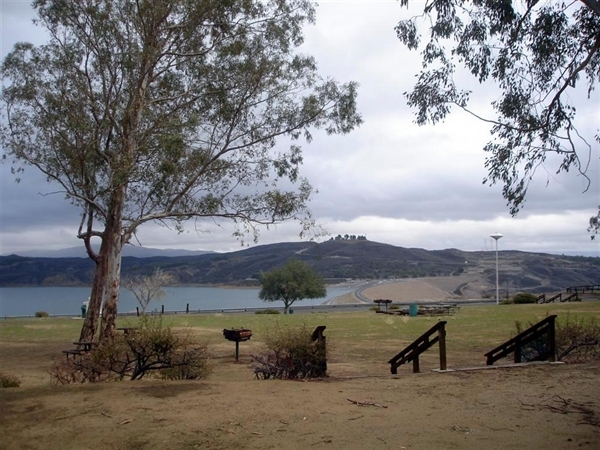 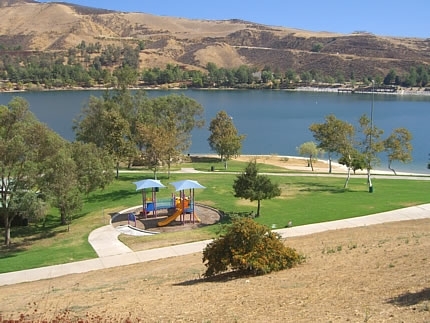 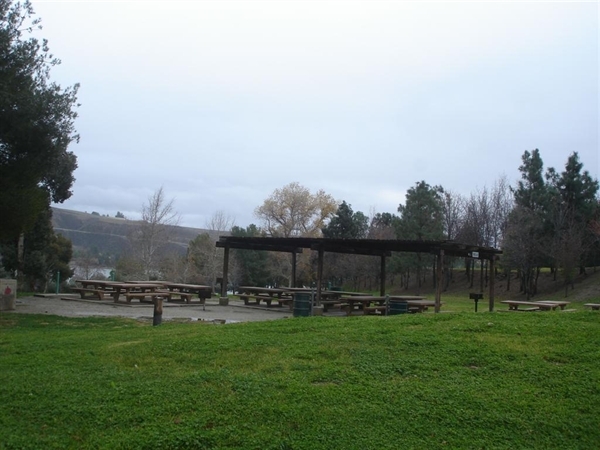 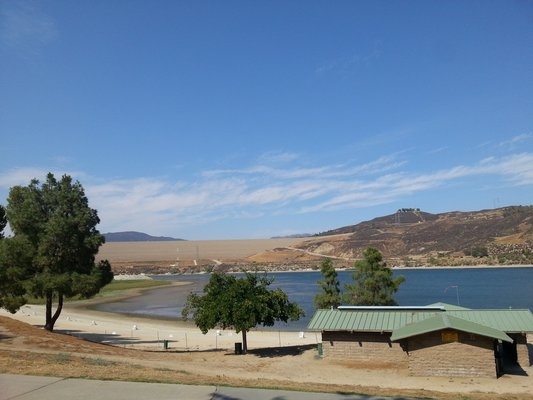 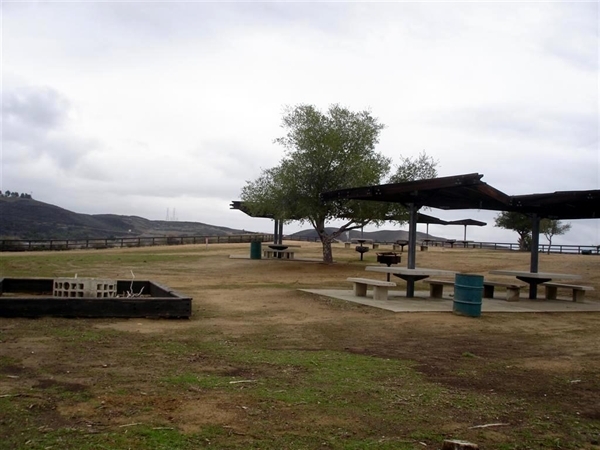 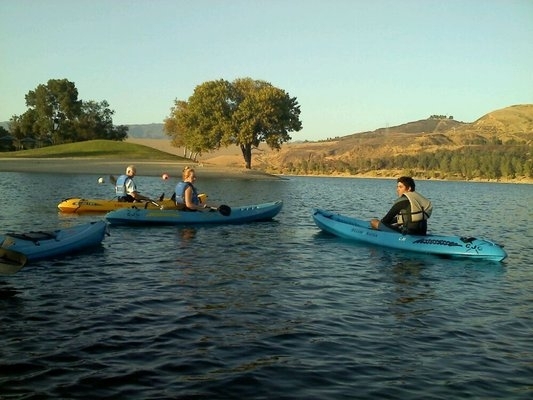 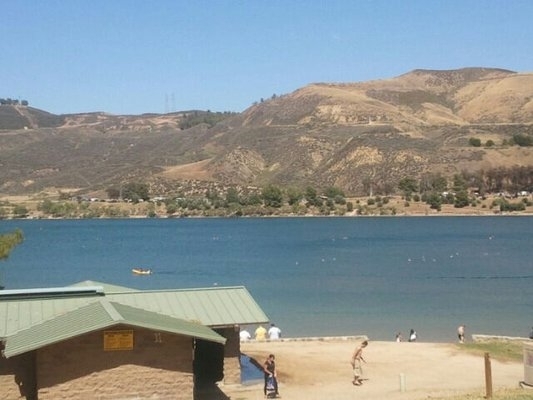 To visit the main Launch Ramp, follow Lake Hughes Road 2 miles up the hill to the entrance - on the left.